CHICAGO (WLS) -- A big announcement has just been made about a new attraction for Navy Pier. 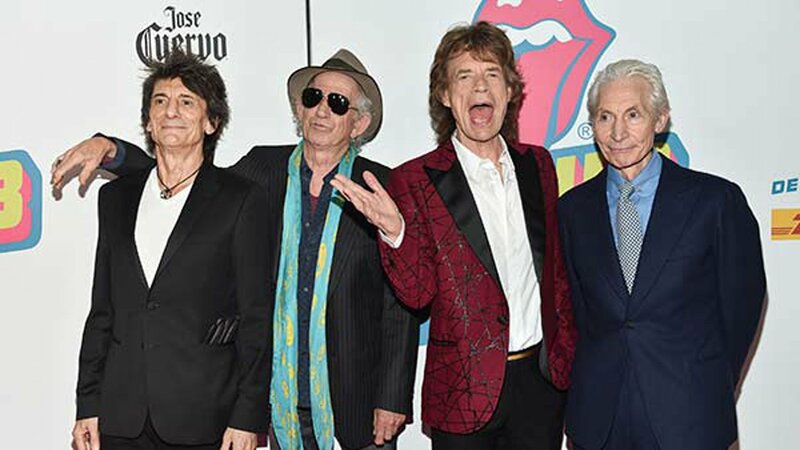 The first ever major exhibition of the legendary rock band The Rolling Stones will make its Chicago debut on April 15. Visitors will see more than 500 rare items at "Exhibitionism - The Rolling Stones." The three exhibits will display the Stones' iconic impact on music, pop culture and fashion. Tickets go on sale next Friday, February 24.